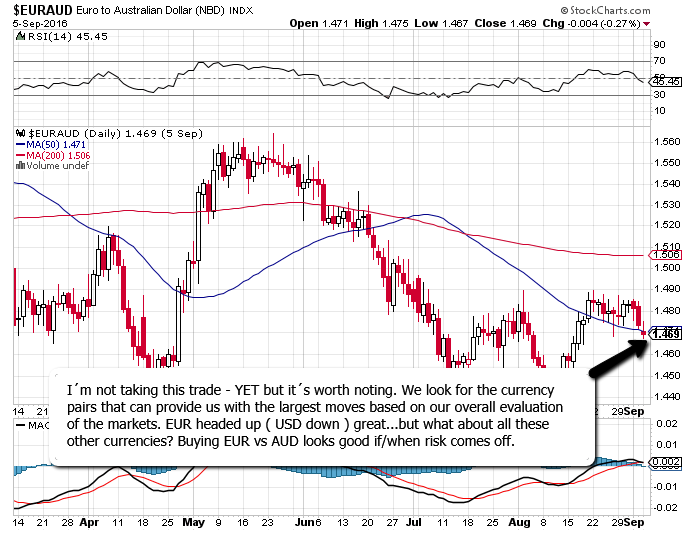 Next Article EUR On The Mover Higher – Don’t Blink! Long EUR/NZD for me, I’ll be continuing to scale in on dips under 1.50 if it gets there. Expecting a nice run coinciding with a decent pullback in the market during the latter half of Sept into Oct.